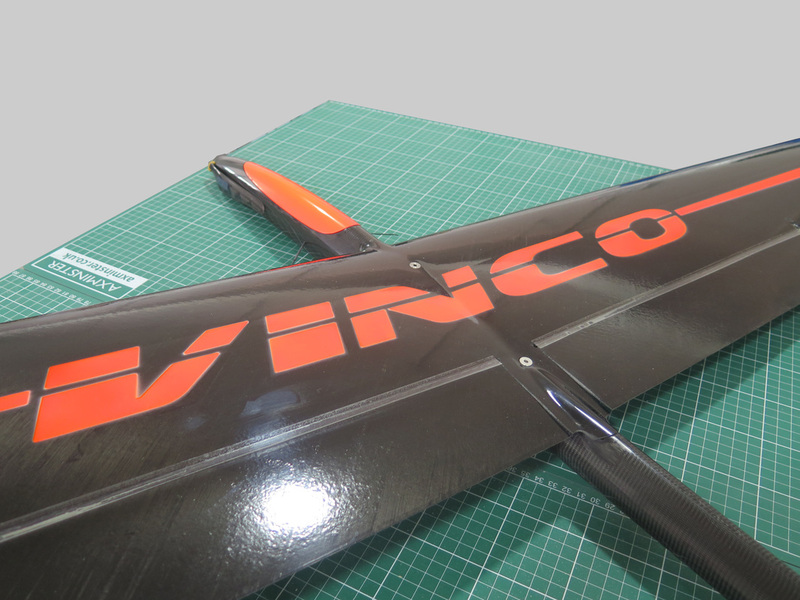 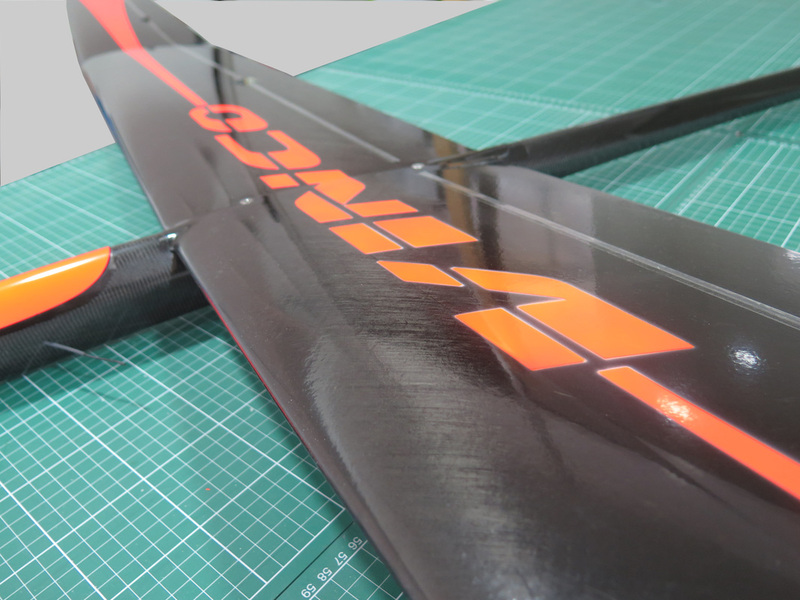 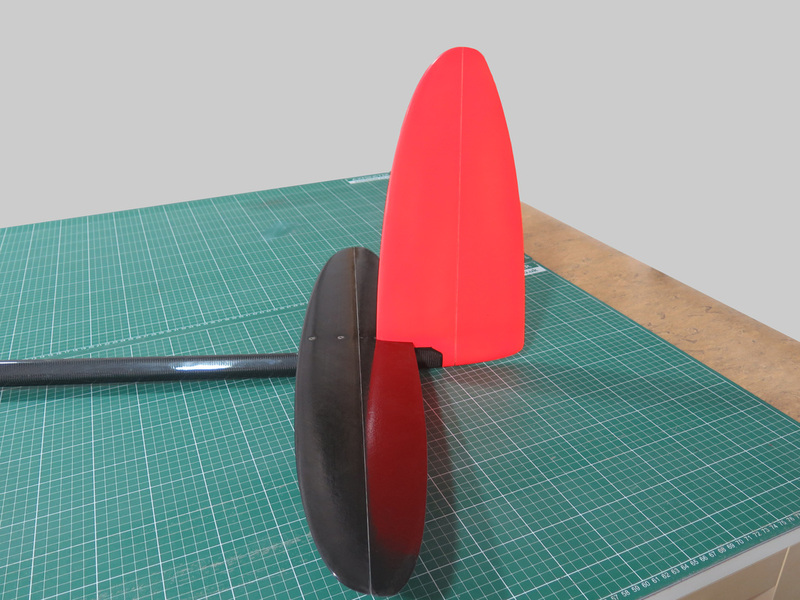 The Vinco is a model specifically designed for F5J competition . 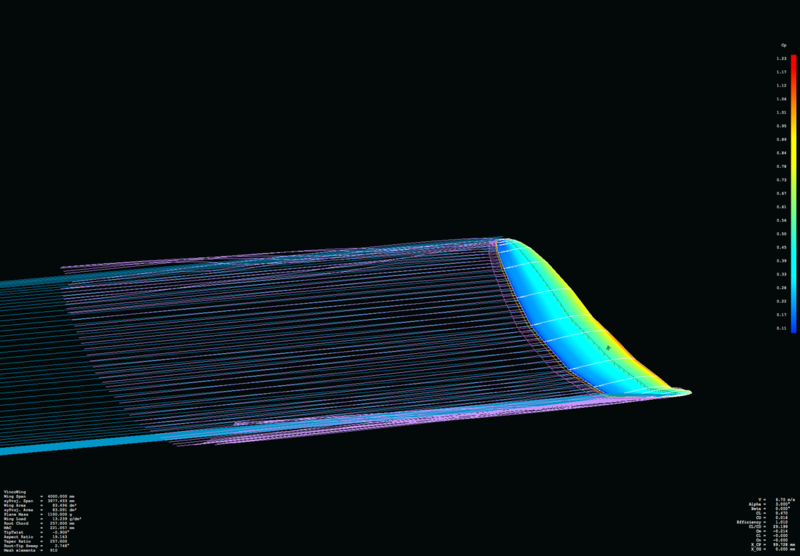 It's aerodynamical design is based on the very successful Gerald Taylor wing but optimized for the needing of this kind of competition and also optimized to work with lower wing loadings. 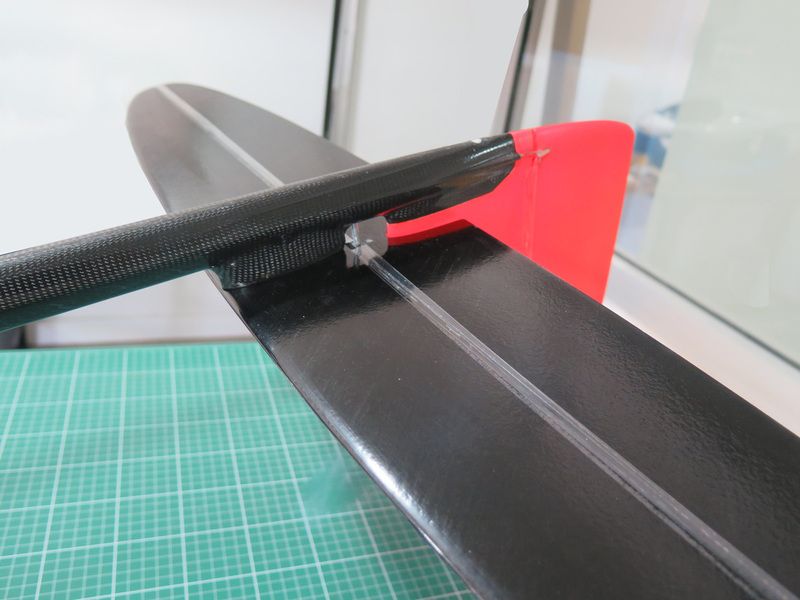 The Vinco wing is designed around a wing loading of 13g/sqdm. 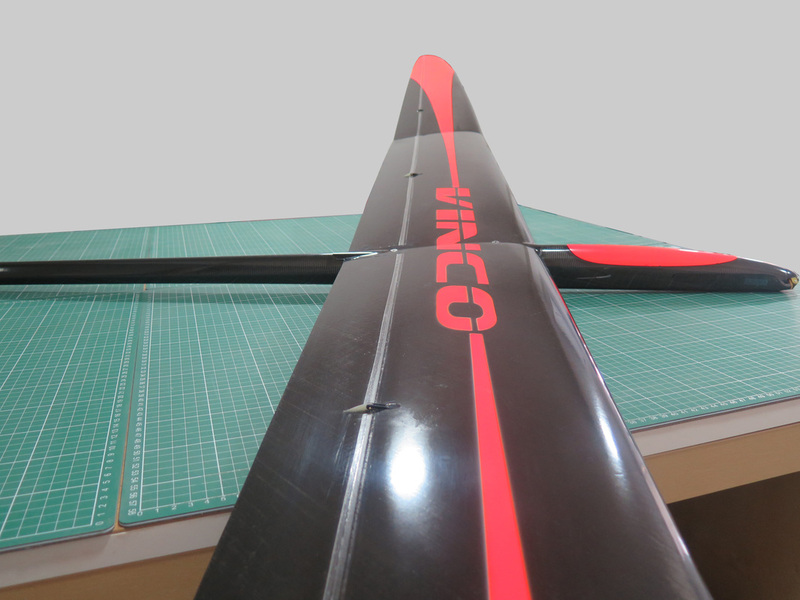 With such a low wing load, Vinco can penetrate trough the wind and move around the fiel with ease, letting you catch almost all the small bubles in the fueld and go up with them. 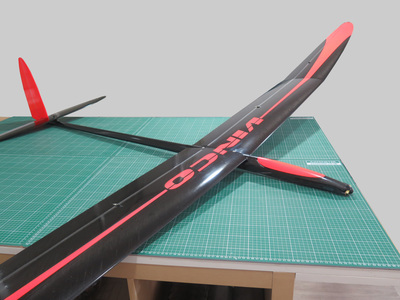 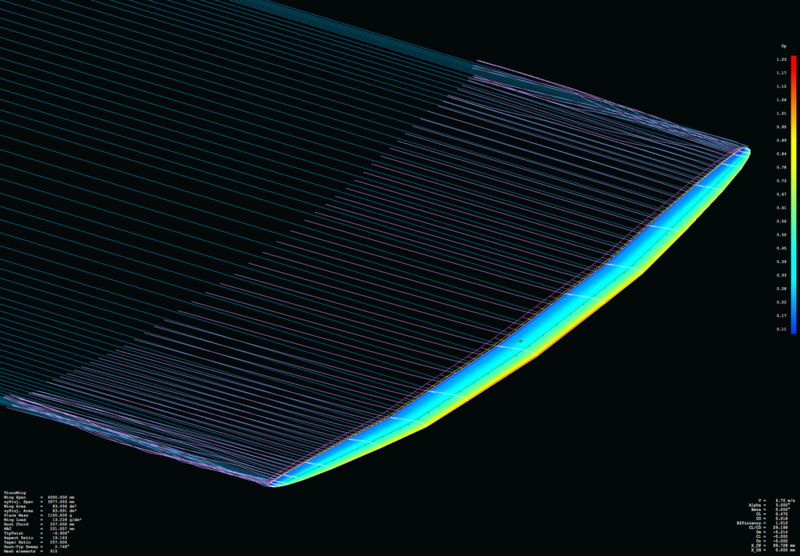 This is possible thanks to the last generation airfoils which are distributed along all the span reducing the drag and also creating the enough elevation to make this model a superb flyer. 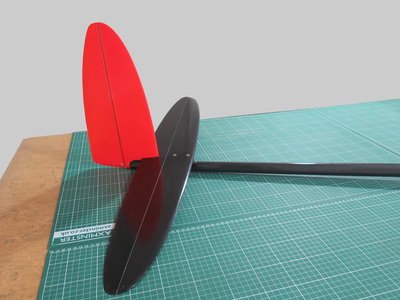 All the flying surfaces of the Vinco are rohacell solid core made. 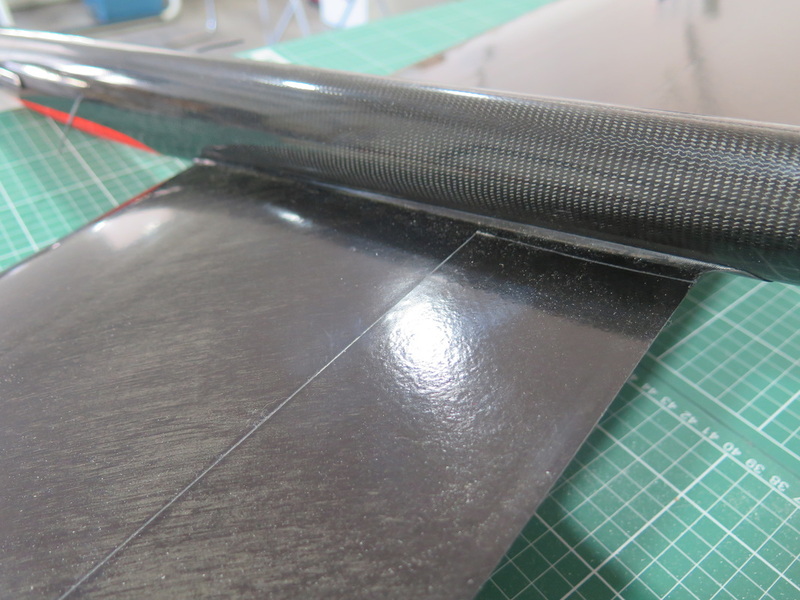 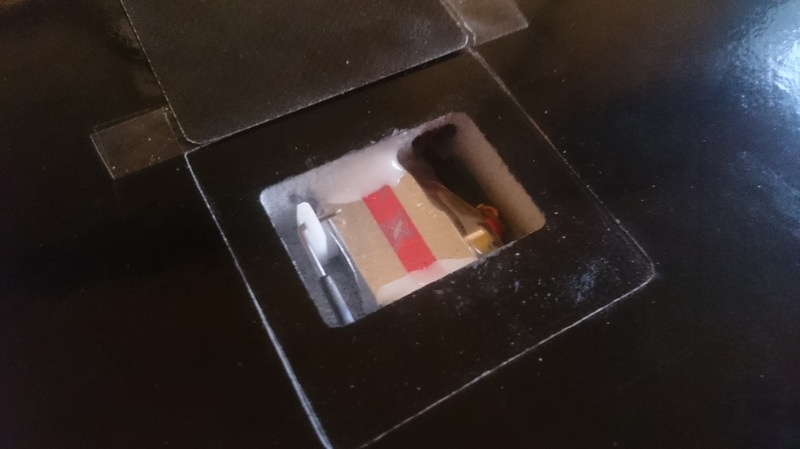 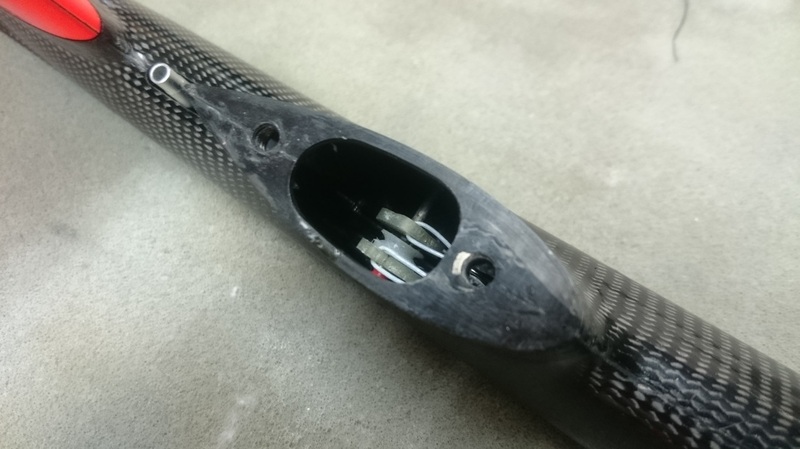 The cores are milled in a CNC machine and covered with a light but strong layer of carboline type carbon. 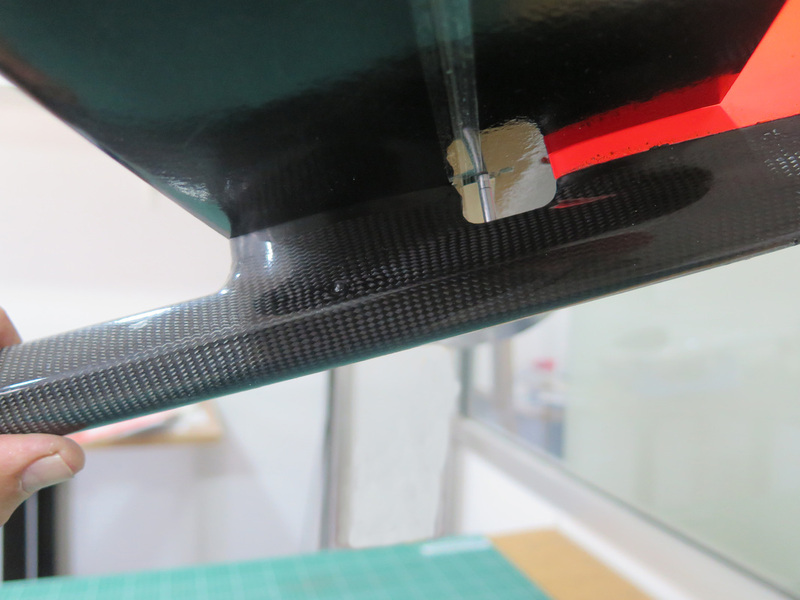 The spars are made of Hm Carbon UD. 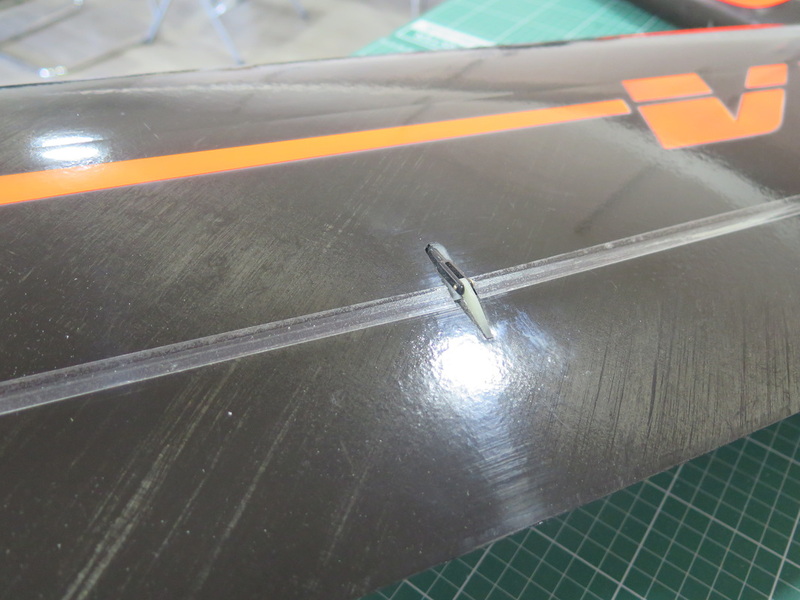 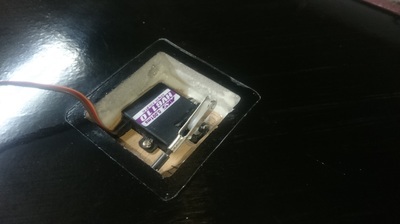 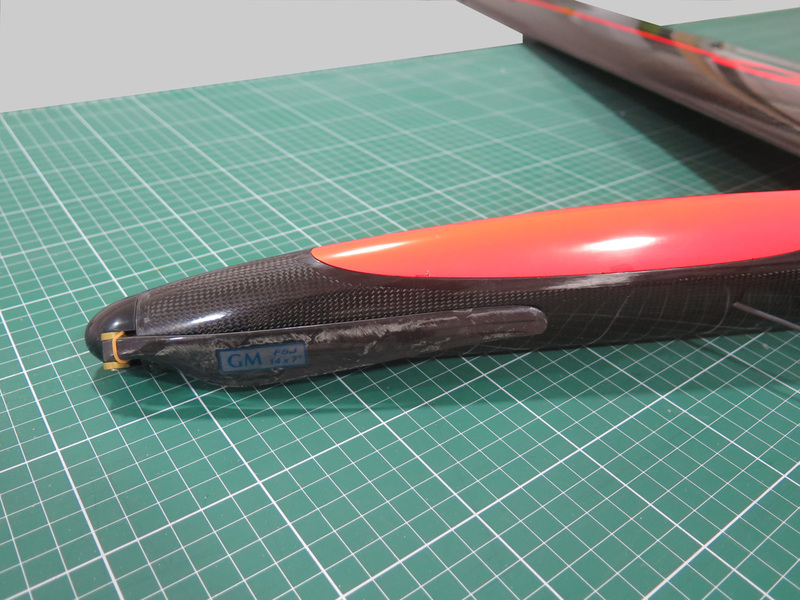 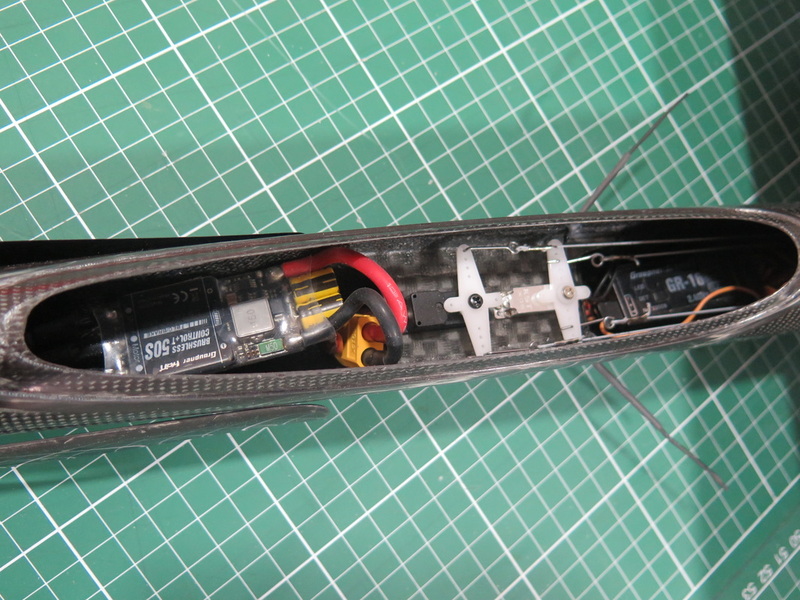 The fuse is made with the internal pressure technique and includes all of the threads for assembling wings and tail directly from the mould. All the model is designed and built to be as light as possible, but strong enough to resist the hard life that the high level competition will cause.